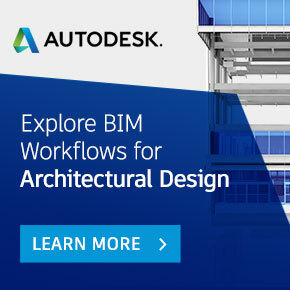 To embrace BIM to sharpen our green building design with digital simulation capability in order to provide value-added services to our clients for them to make sound decisions based on quantifiable simulation results. Organization could consider a few essential themes in its BIM adoption programme to provide focus for its adoption.To encourage continuous learning and innovation that supports the achievement of the organisation’s vision and goals. A competency map is blue print that shows the types of skill set to be developed within the organisation in order to meet its BIM goals and objectives. Therefore always provides opportunities to allow learning to take place beyond formal training in a continuous manner. To effectively participate in any BIM project, an organisation has to understand how to participate in the definition of the BIM Execution Plan (BEP). One can refer to the BIM Essential Guide – Quick Start Guide for BIM Execution Plan. All parties in new BIM projects shall incorporate the Contract Conditions for Building Information Modelling (“BIM Contract Conditions”) as a contract document in their respective agreements for services, supply and/or construction for the project. Within this collaboration, model ownership and risk apportionment are expressly addressed. In addition, the BIM Contract Conditions requires completion of a BIM Execution Plan.